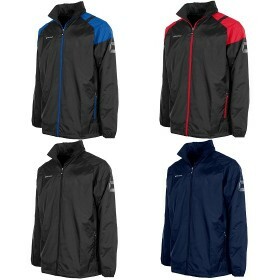 Sports jackets for all team sports at Donsport. 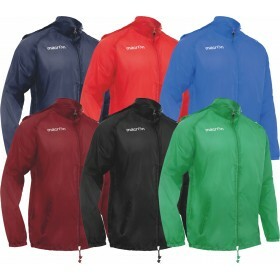 Call Donsport on 01290 423399 for a Quote.Regular fit, full zip with concealed hood in collar, pocke.. 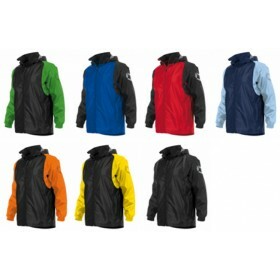 Call Donsport on 01290 423399 for a Quote.Slim fit, removable hood with Chamtex a versatile shuttle .. 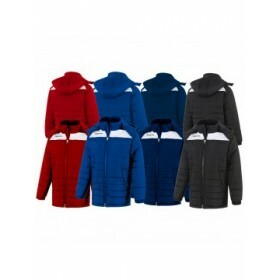 Call Donsport on 01290 423399 for a Quote.Slim fit with concealed hood in collar, elasticated cuffs .. 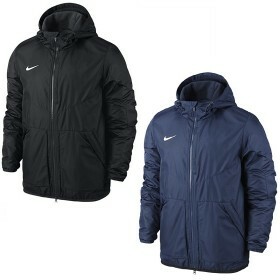 Call Donsport on 01290 423399 for a Quote.Warm protection to train, fabric provides breathable weath.. 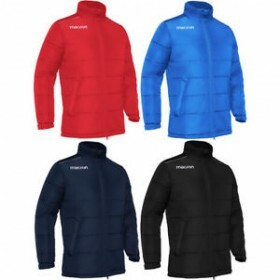 Call Donsport on 01290 423399 for a Quote.100% polyamide, 600mm PU coating (outside), 100% polyester.. 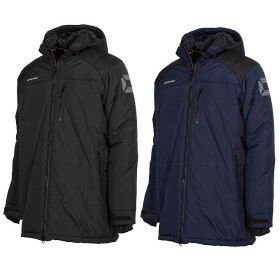 Call Donsport on 01290 423399 for a Quote.100% Polyester with quilted lining, water repellent canvas.. Call Donsport on 01290 423399 for a Quote.100% polyester ripstop 600mm PU coating, elastic banding a.. 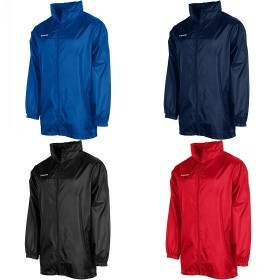 Call Donsport on 01290 423399 for a Quote.100% Polyester with PU coating, 600mm water repellent. Bod..